Every Thursday, enjoy this free concert series in one of Steamboat’s most beautiful parks. Bring your lawn chairs, sunscreen, and the kids to settle in for music in the mountain air. 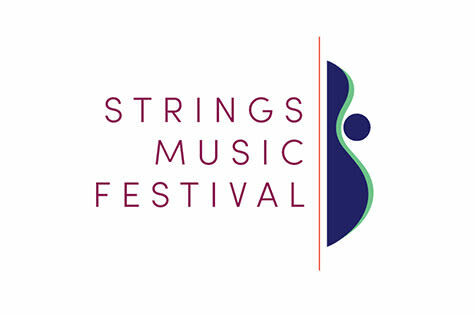 Additional information are available in event details below by visiting the Strings Music Festival website.